Get started using GIS to help you locate, manage, and maintain your “horizontal” infrastructure. 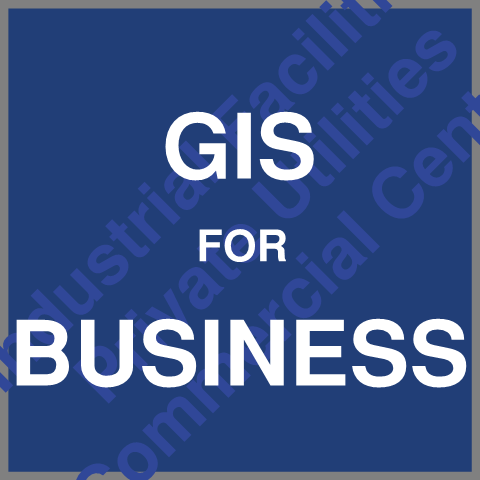 Many facilities owners and managers can implement GIS to access existing site piping, pavement, drainage, and utility data for $5,000 to $10,000. We can often convert your CAD maps and data to the ESRI ArcGIS Online format at no cost. 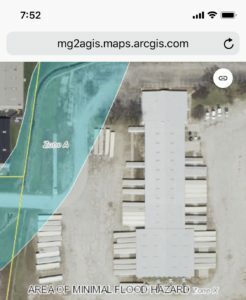 Send an email to mg2a@mg2a.com saying you are interested in learning more about GIS and we will send you an email describing our services and the detailed steps, costs, and options available to you. GIS is a particularly effective tool for recording and accessing the location of underground infrastructure. 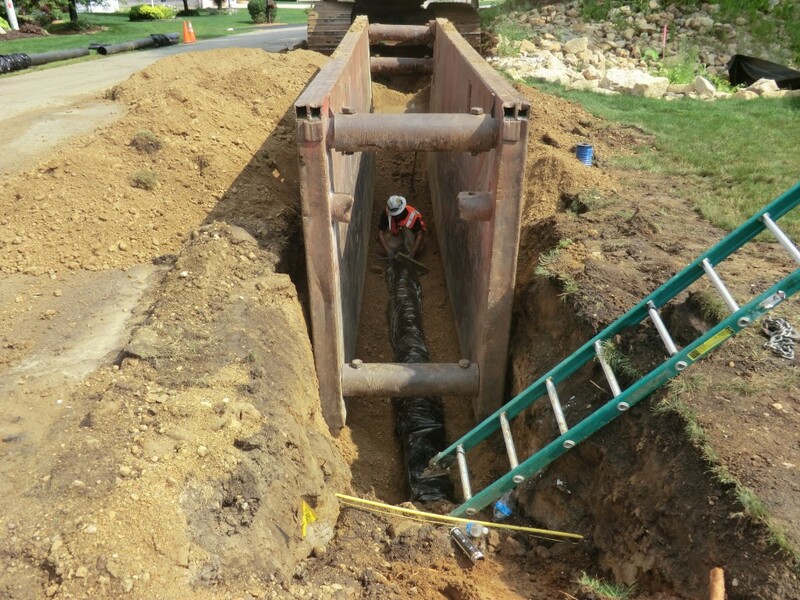 Our clients are using Geographic Information Systems (GIS) to more effective operate and maintain their site civil infrastructure and manage storm water. MG2A helps our clients get access to GIS tools, put their information on a map, and develop useful apps to collect, record, access and visualize data. ESRI is a leader in providing GIS platforms and services. 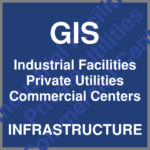 They offer a cloud based GIS platform named “ArcGIS Online” that is a good fit for industrial and commercial facilities and private, local level water, sewer, and other utilities. ESRI has also developed several models that ease adaptation by private business and provides a constant data format for using existing and developing custom maps and apps . For example, the “Water Utilities” model provides a platform related to water supply, waste water collection, and storm water management systems. ArcGIS Online also allows our clients to pull data from county, state, and federal GIS sources and put them in a facility context. Common data pulled from others include FEMA floodplain, wetland and basic soils data, aerial and satellite images, and local economic zone data and mapping resources.